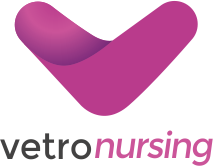 The Vetro Nursing team are committed to continuing the professional development of our fantastic staff to help provide the best care for all. We want our candidates to make a great impression and to do this they need to feel fully prepared when entering into a role, providing their best possible service to the people they are working with. 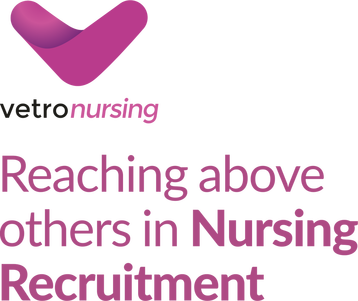 We understand that CPD opportunities are often few and far between for agency staff and we are working hard to fill that gap for our Nurses and Support staff.